Security Onion is a Linux distro for IDS (Intrusion Detection System) and NSM (Network Security Monitoring). It’s based on Xubuntu 10.04 and contains Snort, Suricata, Sguil, Squert, Xplico, tcpreplay, scapy, hping, and many other security tools. Page views can be counted in the statistics system based on display of a project-specific SourceForge.net logo. 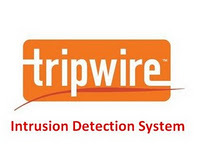 Tripwire is a very popular system integrity checker, a utility that compares properties of designated files and directories against information stored in a previously generated database. Any changes to these files are flagged and logged, including those that were added or deleted, with optional email and pager reporting. Support files (databases, reports, etc.) 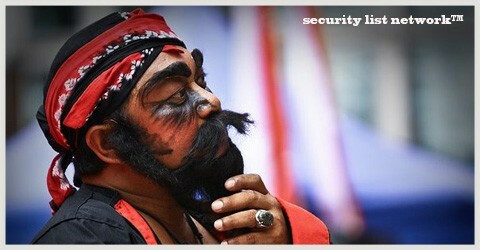 are cryptographically signed. Changes:This release updates version revision in reports and all, adds experimental policy creation (see policy/policy_generator_readme.txt), fixes report formatting and sendmail issues, adds Debian patches for crypto and hostnames, fixes a compiling issue on recent GCC compilers (-fpermissive), and adds an experimental policy generator file which should become standard once it has been tested properly.